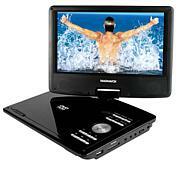 Enjoy your favorite DVD movies at home or on the go. 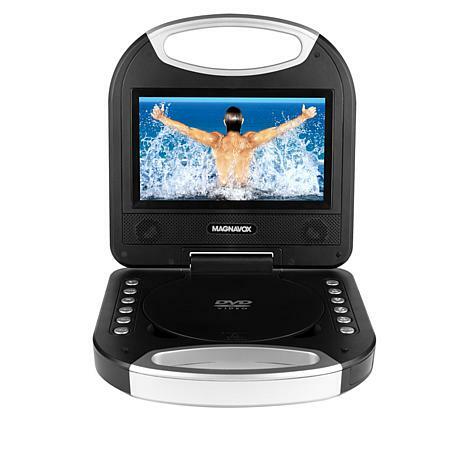 This portable DVD player features a TFT display that delivers clear, bright images and built-in stereo speakers for a crisp listening experience. The built-in rechargeable battery ensures long-lasting power and easily recharges via the included car or wall adapters. 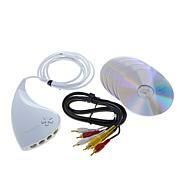 Plug in an optional headphone set for private listening without disturbing others. 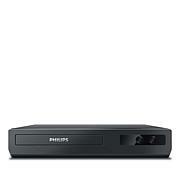 WifiBp550 Blu-Ray Player With A Blu-Ray 3d DiskTo Enjoy All The Latest Movies In StunningQuality. 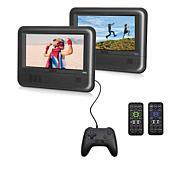 Upscale Existing To Near Hd Quality.Access Premium Content To Stream Your FavoriteMovies Tv Shows. Built-In Wi-Fi Connects YourTo The Internet In A Fast And Easy Way.